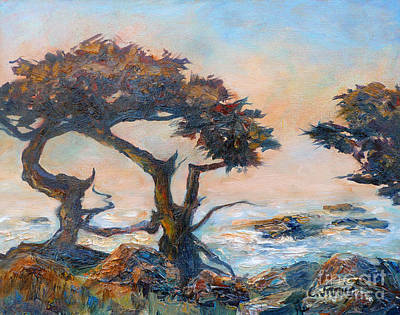 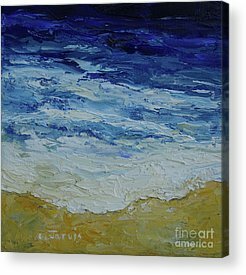 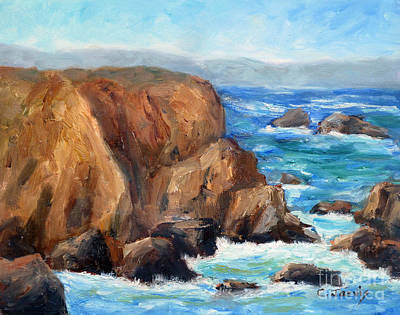 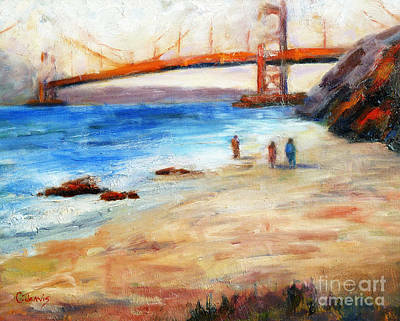 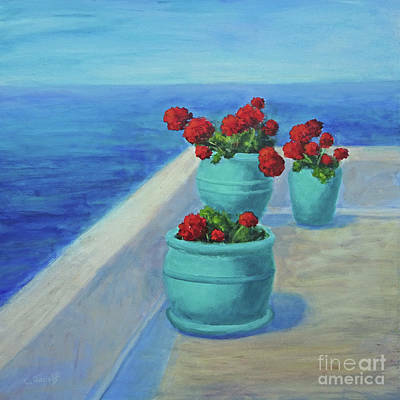 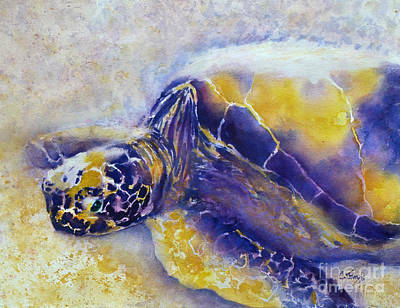 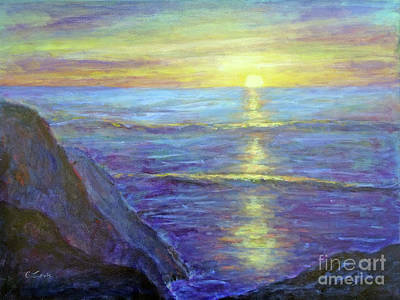 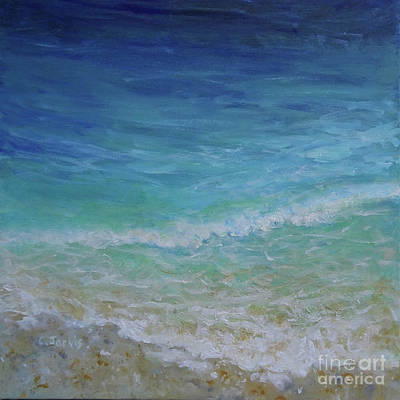 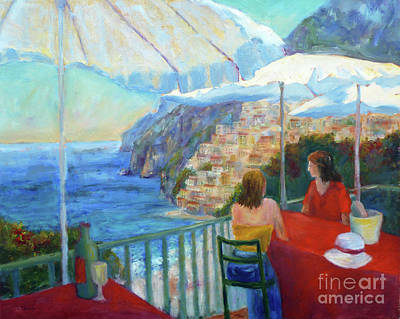 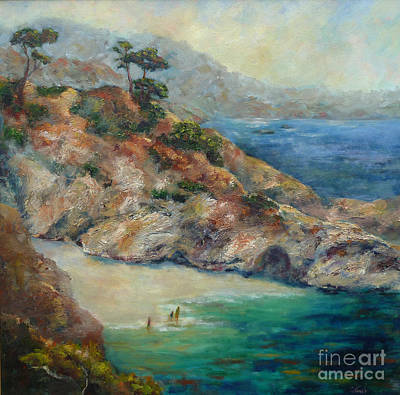 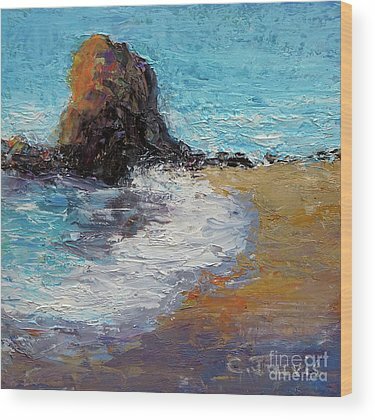 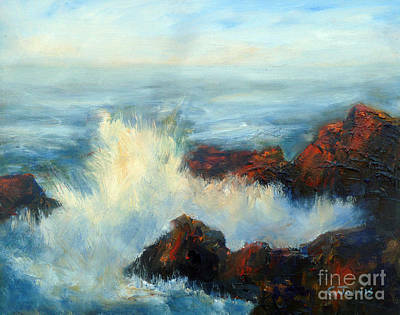 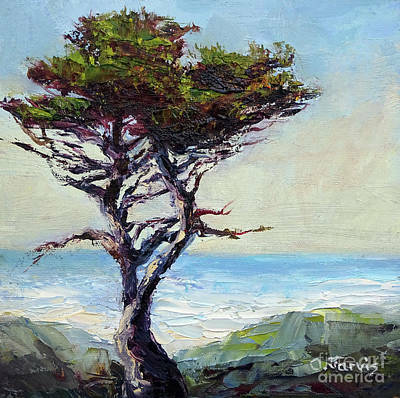 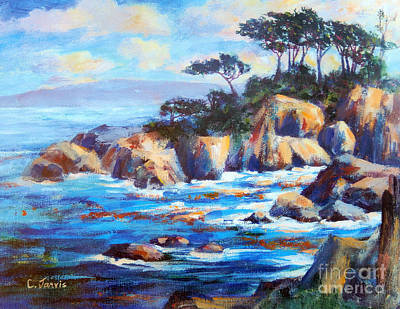 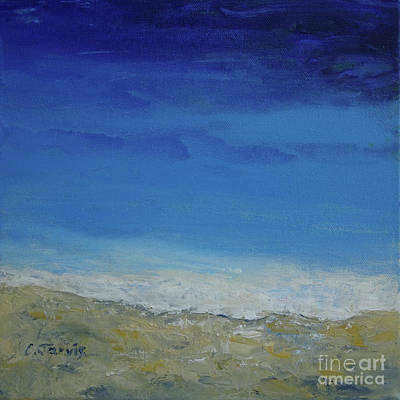 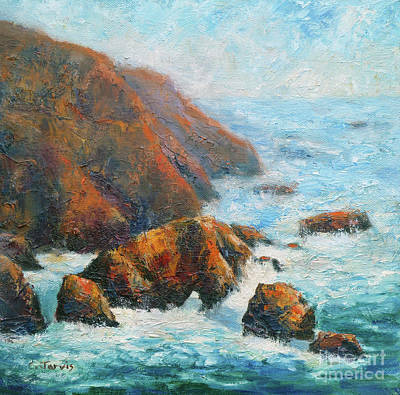 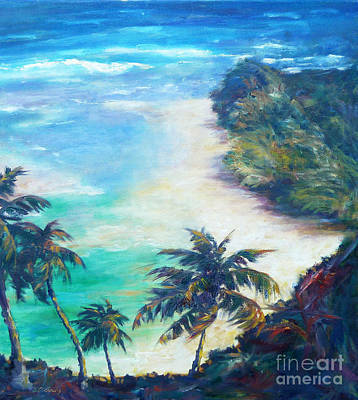 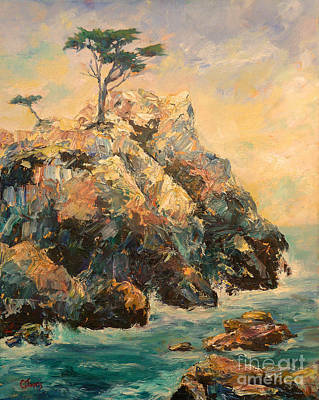 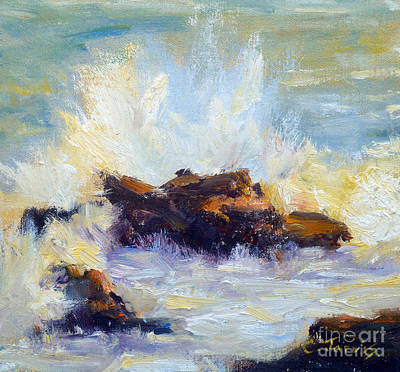 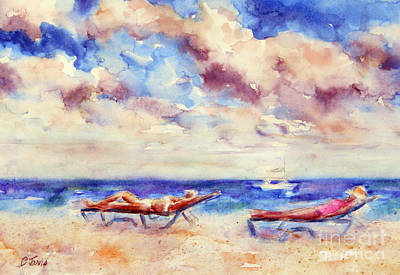 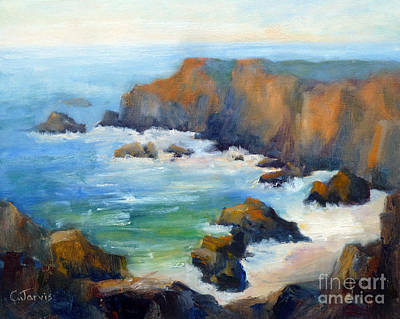 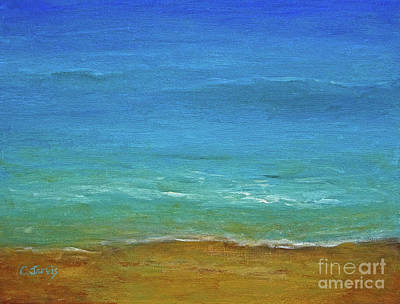 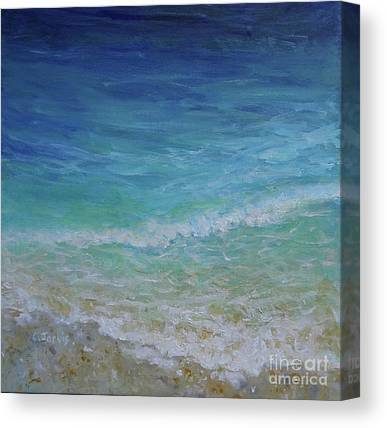 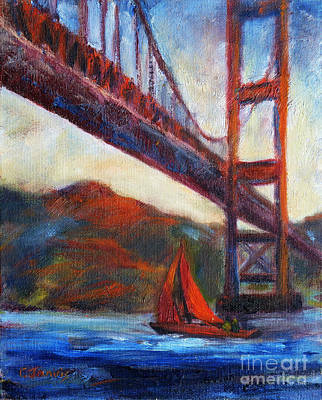 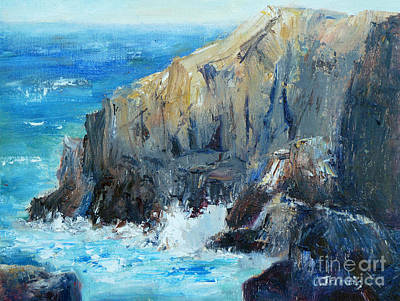 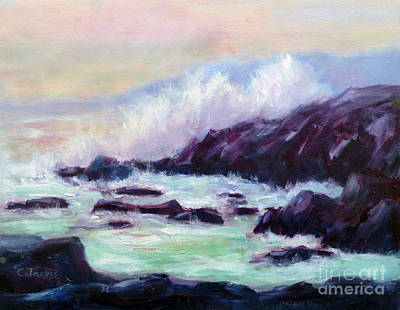 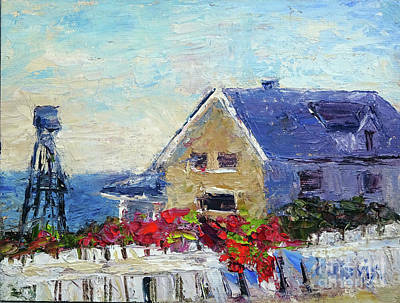 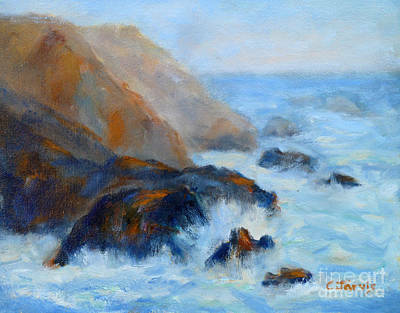 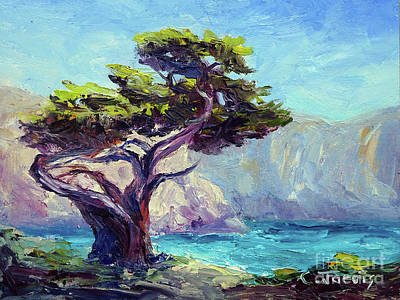 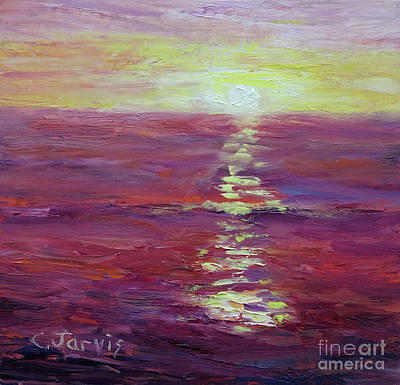 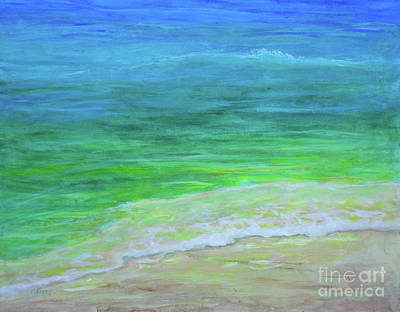 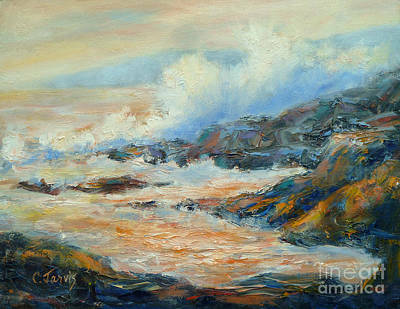 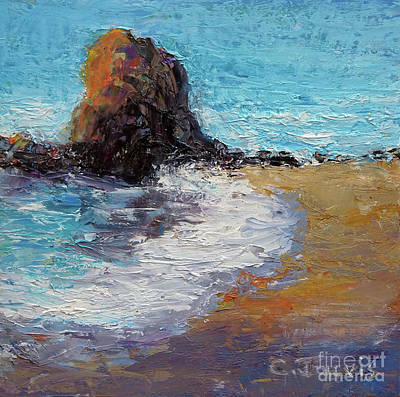 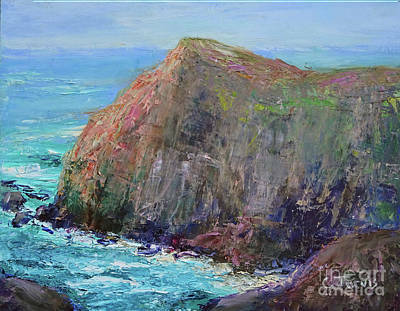 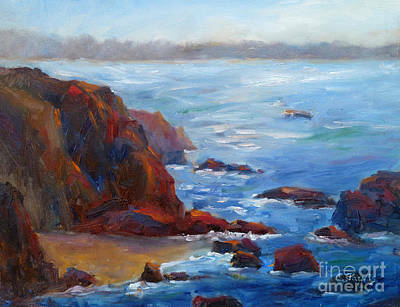 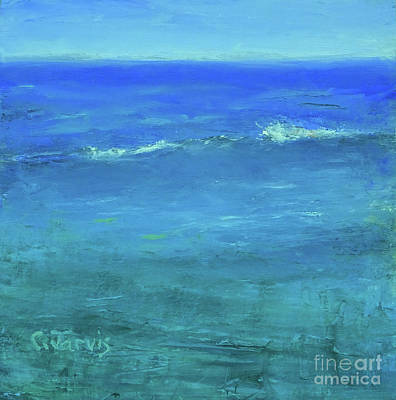 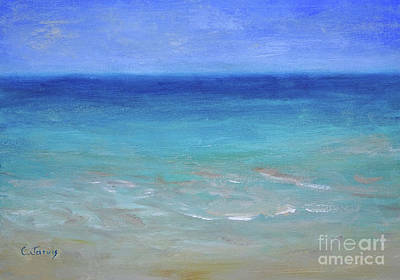 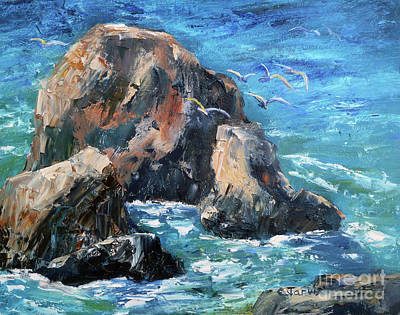 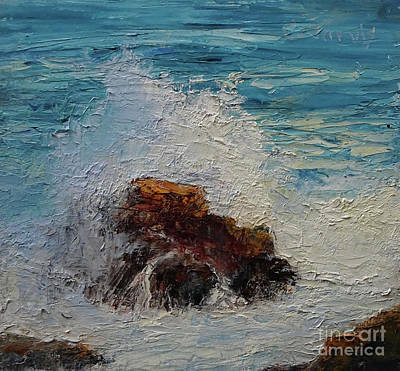 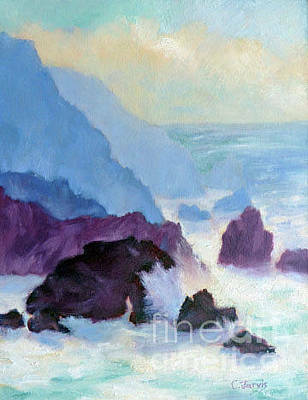 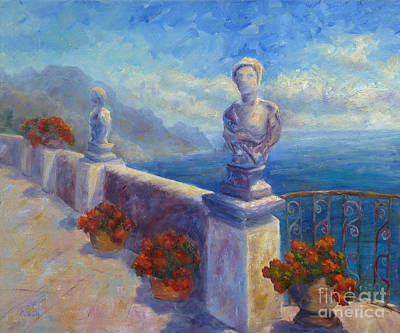 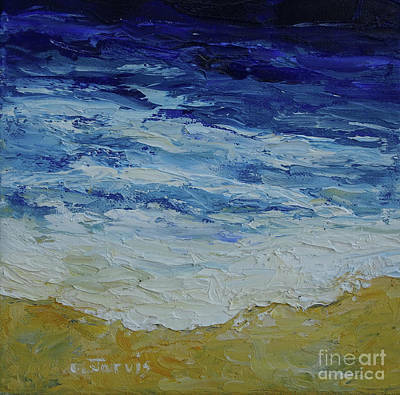 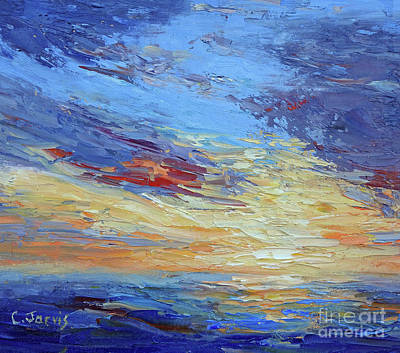 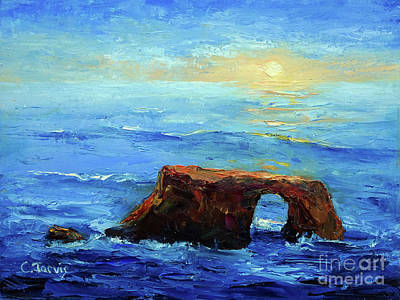 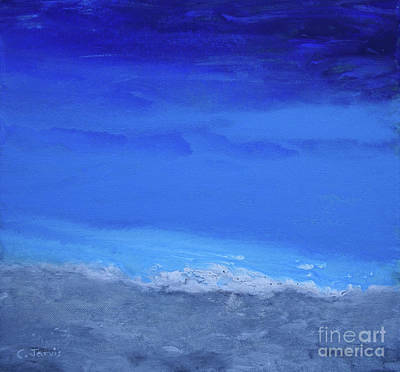 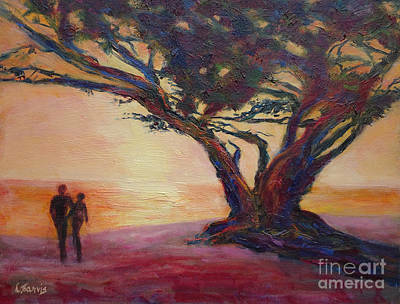 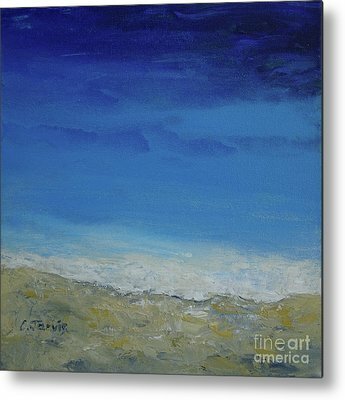 seascape, seascapes,ocean,coastal,CA,Italy, CA,California,california coast,Bodega,Bodega Bay,Northern California coast, ocean paintings, Sonoma Coast, Carmel coast, Point Lobos,San Francisco,Sonoma country,sonoma coast,tropical,tropical sea,ocean sunset,. 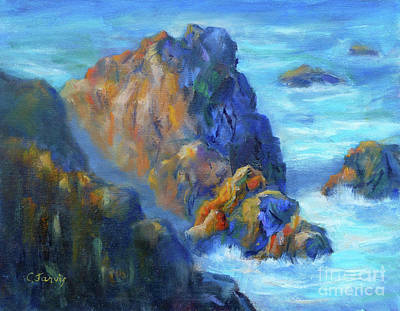 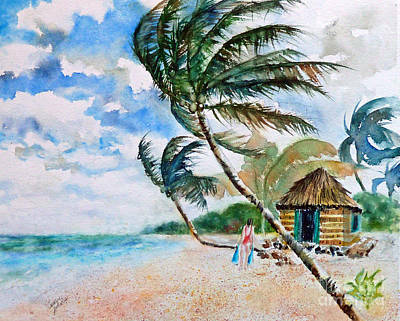 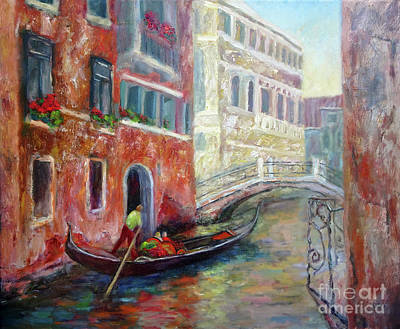 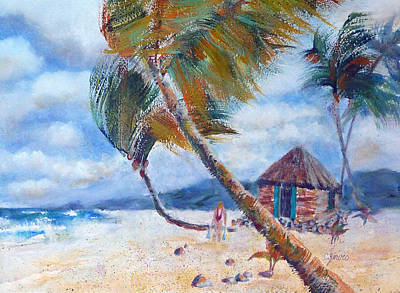 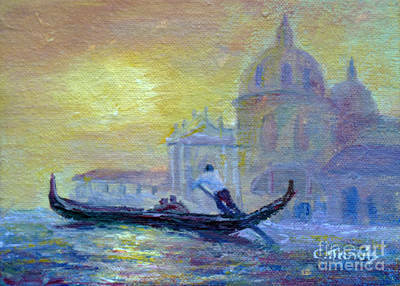 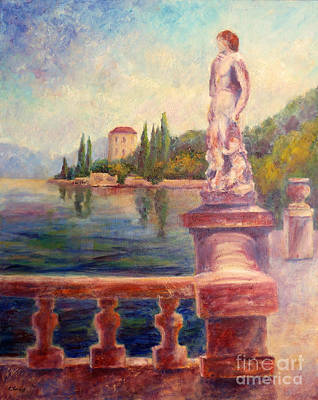 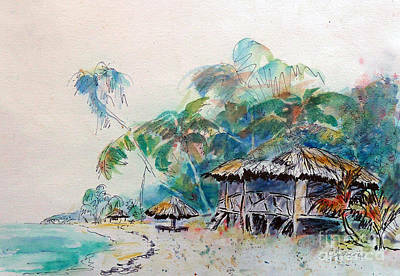 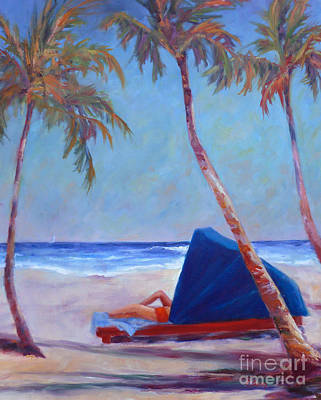 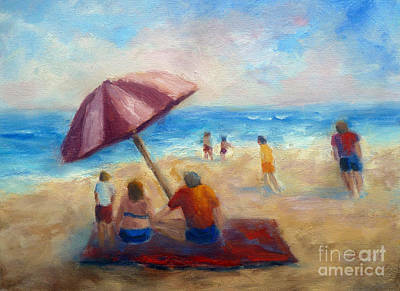 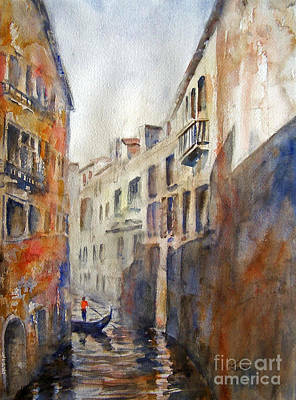 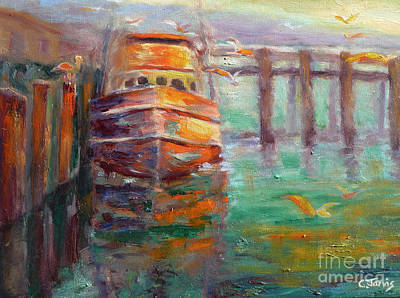 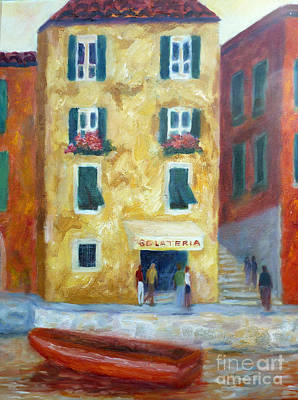 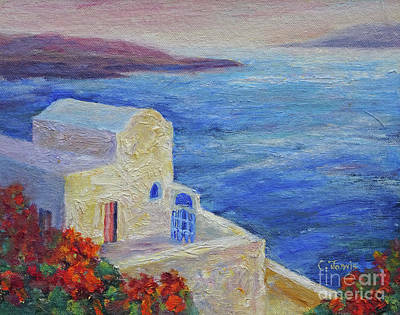 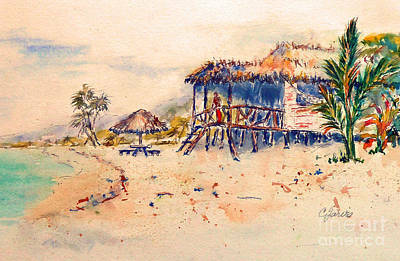 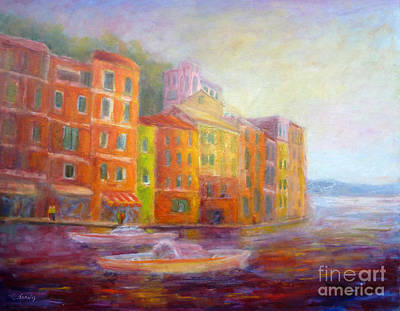 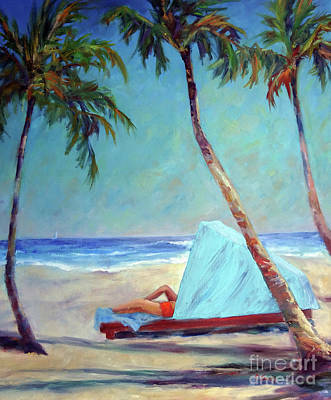 NOTE: The "Fine Art America" watermark in lower right corner will not appear on your prints. 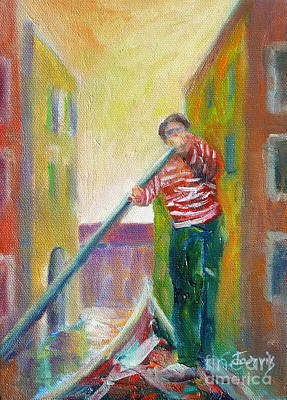 Every purchase comes with a money-back guarantee.